Energy efficiency, and home comfort is our passion. Chippewa Valley Insulation is committed to helping you improve your home's energy efficiency while decreasing your heating and cooling bills. 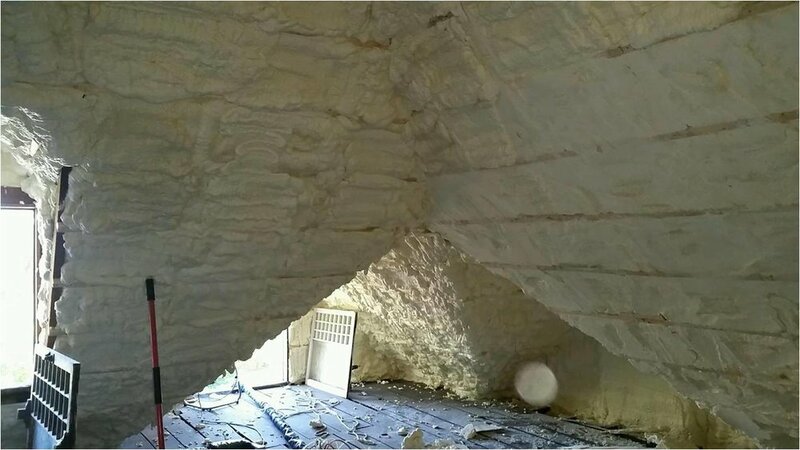 Whether you are insulating your existing home or building a new one, let our knowledge and experience work for you. Call or email us today to schedule a home consultation.